As a former family travel editor, I love inspiring my daughters to learn more about the world around us. When we aren't able to explore it personally--we transport ourselves to other places within the pages of books or via the internet or through local, cultural experiences. 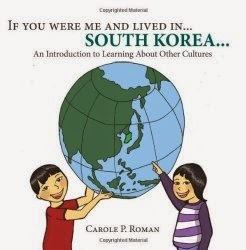 Recently, I discovered a wonderful children's book series which introduces kids to cultures around the world: If you Were Me and Lived in... by author Carole P. Roman. We reviewed If you Were Me and Lived in...India and have become "hooked" by the series. What do we think of the If You Were Me and Lived in...children's books? Note: We received complimentary copies of books within this series for use in our review. All opinions are our own. Quick Summary of If You Were Me and Lived in... series by Carole P. Roman. The world is getting smaller, thanks to speedy travel and Internet connectivity. As the increasingly global, multicultural environment takes hold, Carole P. Roman, a former social studies teacher and travel buff, presents a series of books that open up exotic countries, such as India, France and South Korea, to children. Roman takes kids on a virtual excursion, with cultural information that will captivate children from 3-to-8-years old and beyond. Children will discover popular foods, holidays, activities and landmarks. Other information the book introduces includes the capital, currency and even some common children's names within each country. What do I like about the If You Were Me and Lived in..series by Carole P. Roman? These books offer wonderful launching points for additional exploration into our world's cultures. The material is presented in a kid-friendly fashion that offers just enough detail to inspire further research. The author mentions a food (such as kimchee in her South Korea edition)--or a cultural event or game--and my girls wanted to learn more about the new words. 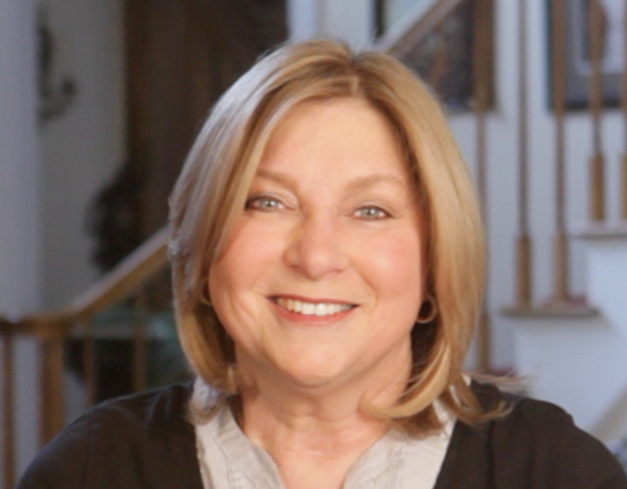 Would I recommend If You Were Me and Lived in … books by Carole P. Roman? I would recommend this book for families or even teachers beginning a study unit on world cultures or specific nations. These books are written perfectly for the preschool/early elementary audience and are sure to encourage further learning. I fully plan to use these books in our summer learning activities as we explore various world cultures living in our city. The books are simple and easy to read--but, are loaded with information and inspiration for further learning and exploration. Buy If You Were Me and Lived in … India in Paperback . Award-winning author Carole P. Roman adds another country to her groundbreaking series of children’s cultural education books. The series includes If You Were Me and Lived in … Mexico, which was awarded the National Association of Book Entrepreneurs Pinnacle Award for Best in Children’s Interest in 2013. Roman lives with her husband, near to her children and grandchildren, in Long Island, N.Y.
Love, love, love your review!! Watch for Russia, Greece, Peru, Hungary and Scotland coming soon! Do you have a favorite country? And--we love this book series!! :) Scotland, I think will be a favorite--but Russia and Greece will be hits as well! We are looking forward to them!